One common regret veteran investors have is trying to manage rental property investment themselves. Your rental property deserves an expert Sacramento property management team just like any other mutual fund or financial investment. Real Property Management SAC-METRO is committed to helping you get a better return than you could on your own even when factoring in management fees. Deciding if your time is worth the hassle and headache is not a decision made lightly. Self-management may lead to cutting corners by hiring under-qualified labor to save money. Be smart and hire an experienced Sacramento property management company. With over 30 years of experience, Real Property Management has the answer you’re looking for. 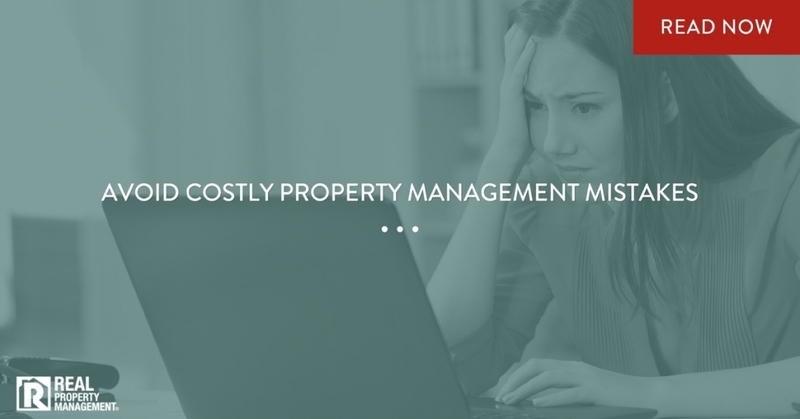 If you already have some experience managing property, make sure you’re educated in all aspects of the property management. Rancho Cordova landlords should that check all licensing, regulations, and codes are up to date. Read up on marketing strategies in your area and how to avoid vacancies. Another great tip is calculating how much money is needed to insure good cash flow. Create a customer service plan as well as establishing cost-effective maintenance resources. A plan for collections and evictions is also important. If this sounds like a lot to take on, call Real Property Management SAC-METRO for help with any services you don’t want to handle yourself. Once landlords establish a plan, it is important to set aside time to be available for tenants. Inability to contact a landlord is a primary reason for tenant discontent and vacancy. If you calculate your hourly income and usually make more than $50 per hour, it makes sense to hire a property management team. Real Property Management SAC-METRO has the expertise to handle all aspects of your rental home. When you partner with a professional property management, Rancho Cordova rentals are a great financial investment. Let Real Property Management SAC-METRO handle the details of your investment for you. We’ll help you avoid late night maintenance calls, costly fines, unnecessary vacancies, unexpected emergencies, and dealing with evictions or late rent payments. Call today!